We at Sweet Home Dental Care understand that going to the dentist is not everyone’s idea of a good time. 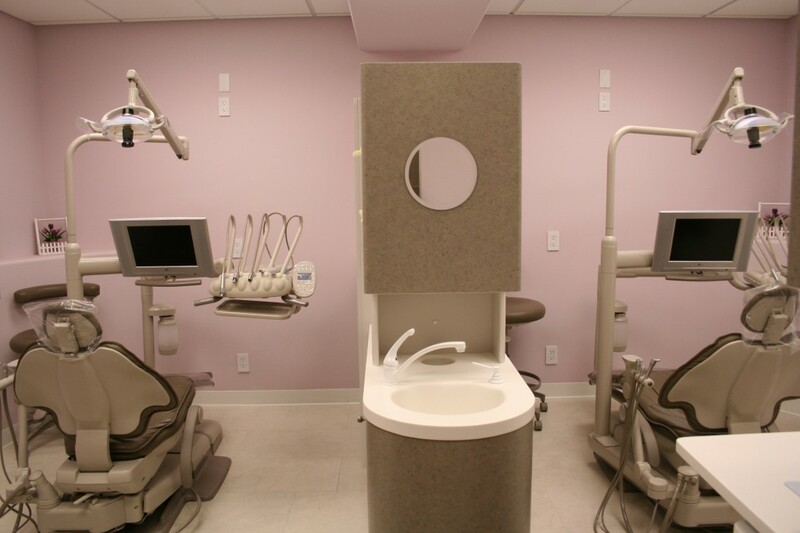 Everyone has fears and anxieties about going to the dentist. That’s why we have done our best to create the most comfortable environment and provide the best possible service to ease your fears. 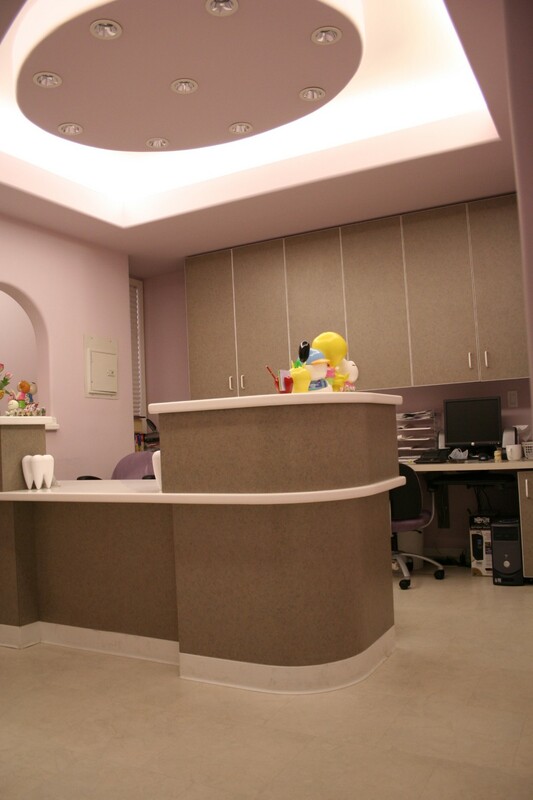 We spend time explaining why each procedure is needed and will take time to answer any questions you may have. We also realize that everyone has different financial restrictions so we will help you choose the treatment plan that best suits you. The doctor will tell you what the ideal treatment plan is versus emergency temporary treatment. 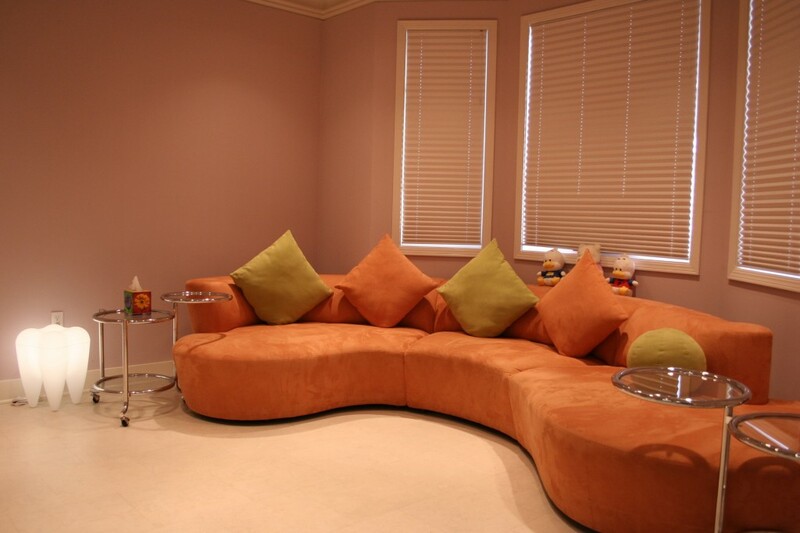 We want you to feel comfortable calling on us for your needs instead of worrying about cost. 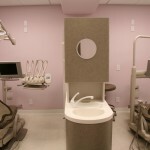 Our office is dedicated to changing your impression about going to the dentist. 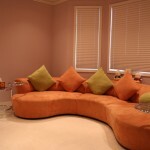 We offer free second opinions and will never charge you without reviewing fees with you first. Feel free to stop by to visit us. 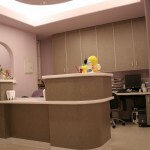 We use the highest standard of sterilization in our office for the patients’ well being and comfort. 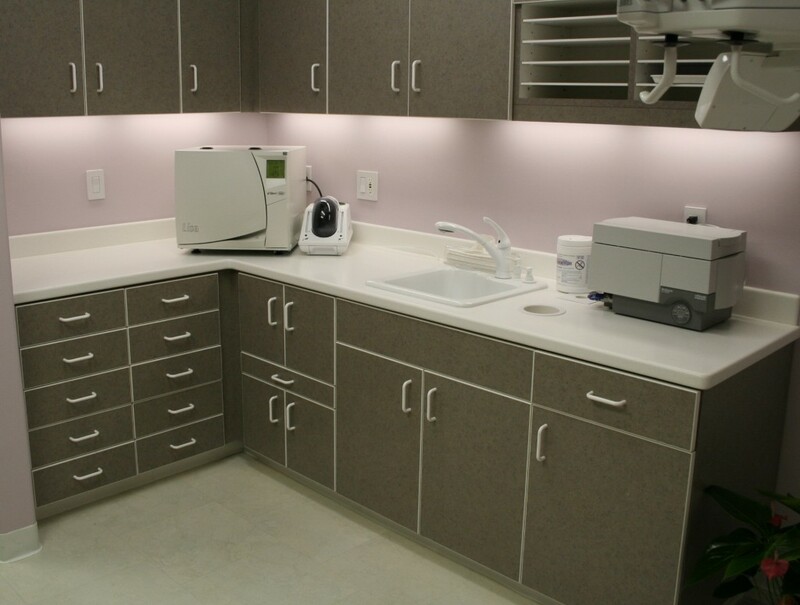 All our instruments are cleaned with high temperature steam sterilization ensuring that all bacteria are killed. The instruments are then packaged individually. Each patient gets a brand new set of clean instruments opened from a fresh package each time they are seen at our office. Our office is equipped with 100% digital radiography which provides better resolution for treatment diagnosis along with minimum radiation dosage compared to traditional filmed radiographs. 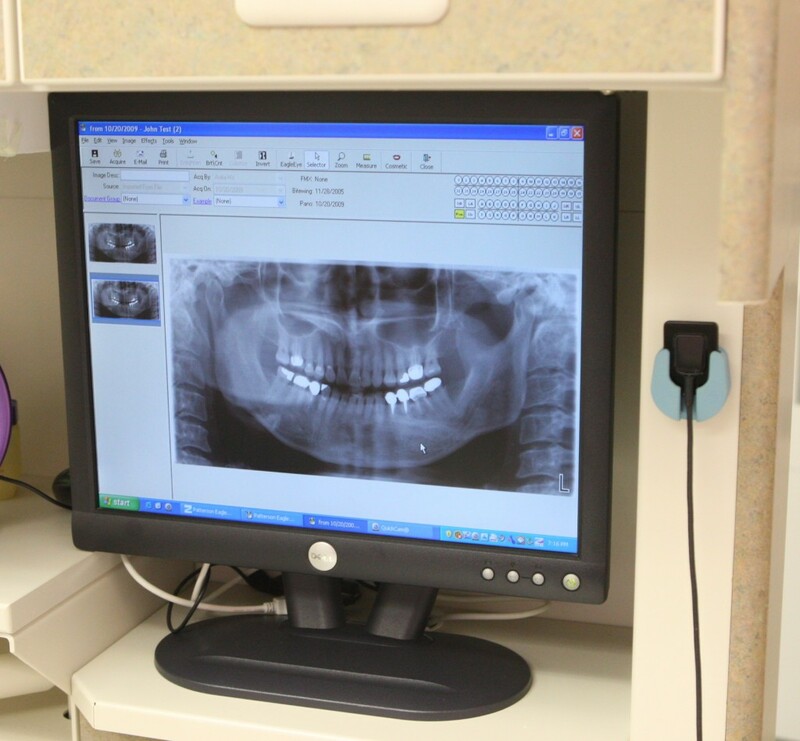 Our x-rays are ready to be reviewed by the doctor and patient on monitors within seconds after they are taken. The water we use to serve you are the highest quality. It’s processed by reverse osmosis purification process. The water is then passed through 4 filters to remove any contaminants, minerals and unwanted chemicals. You can read more about this method from here. 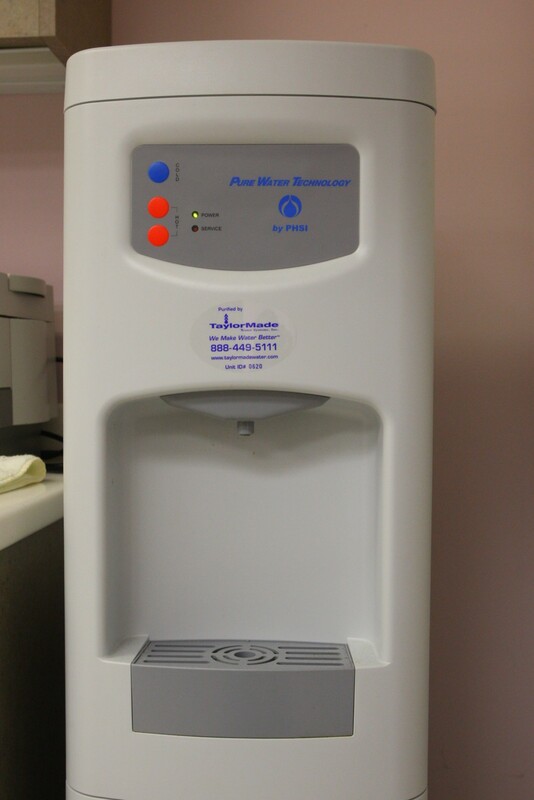 In our office this water is used as drinking water as well as dental treatment for our patients. Please come try our refreshing water! 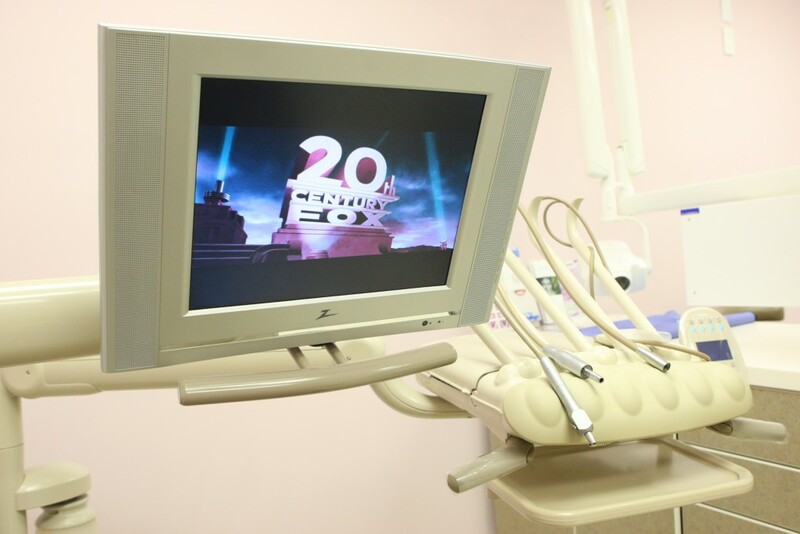 Our dental chairs are equipped with monitors for your entertainment. 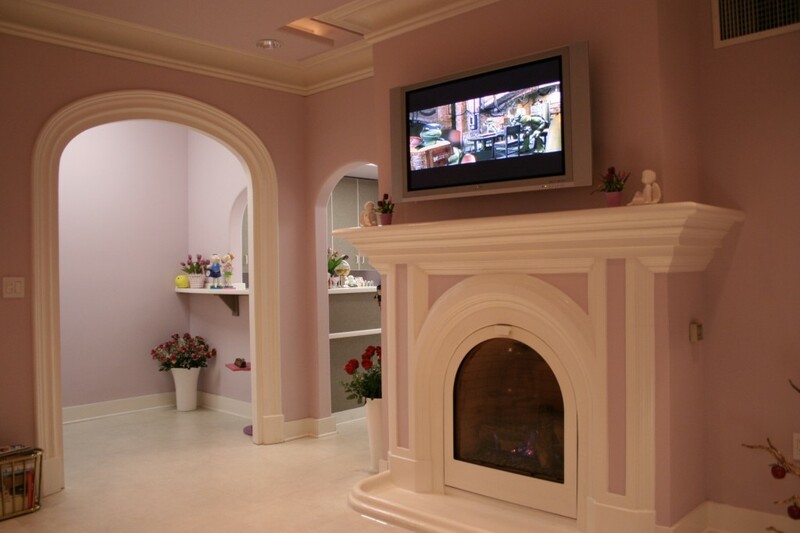 We have a wide variety of movies, concerts, and documentaries to help make your visit to the dentist a little more enjoyable.